Symfony 2 is a framework, i.e. a set of basic components that allows you to create quite complex Internet resources of almost any complexity and focus: from blogs and corporate sites, to Internet portals and other systems used to support the internal needs of enterprises, for example CRM-systems, other high-loaded solutions. Symfony 2 is an open source software and is available for free download and commercial use. When Should I Use Symfony 2? Due to a wide range of features and a high entry threshold, Symfony 2 makes sense to be used for complex and/or high-loaded projects of any direction, for business processes automating. It is desirable to combine such tools with a sufficient level of production culture (use of repositories, an approach of continuous integration), including system administration. In other cases, it makes sense to turn to specialized CMS-systems. CMS is a content management system, for example: Magento, Opencart, WordPress, etc. How Can I Determine Whether I Need CMS- Or Framework-Based Development? In most cases, it is sufficient to use simple tailor-made platforms to cover the needs of small businesses in the online trading platform. So, if we are talking about an online store, we recommend using systems from Opencart series and preferably with the least amount of changes in the initial period of the project life. This is due to the speed of the project’s launch, correctness and stability of its operation, and also the receipt and analysis of information as for effectiveness of a tool used on the website. We recommend further improvement only on the basis of market research, and then again we do recommend conducting testing. A rookie (Internet) entrepreneur should pay attention to the fact that one way or another his website will have to be improved over time. And if you achieve a certain number of improvements, you will even have to develop an absolutely new product. Website development based on the framework requires more time and financial investments than CMS-based development. Development with the framework should be carried out in the event that depending on customer requirements CMS capabilities are exhausted, or their insufficiency is obvious. Symfony — unlimited opportunities for projects of any complexity. Examples of websites on..
Our friendly staff will gladly answer them in more details. Use Opencart to create small online stores, or start-ups. 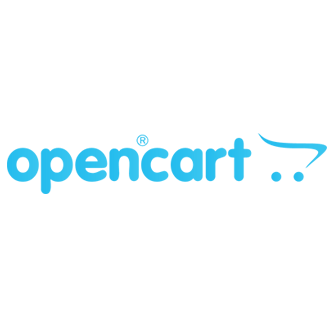 Opencart is the speed of operation, simplicity and accessibility in use. When should I use Opencart? 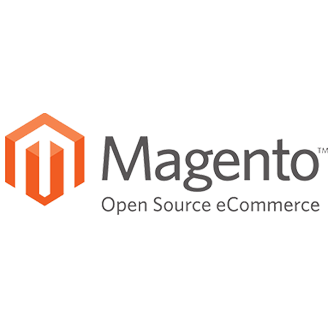 Use Magento to create complex and large online stores. Magento is a solution with vast functionality for a large store requiring an appropriate approach from the business owner. When should I use Magento? © 2017 LuxSite All rights reserved.